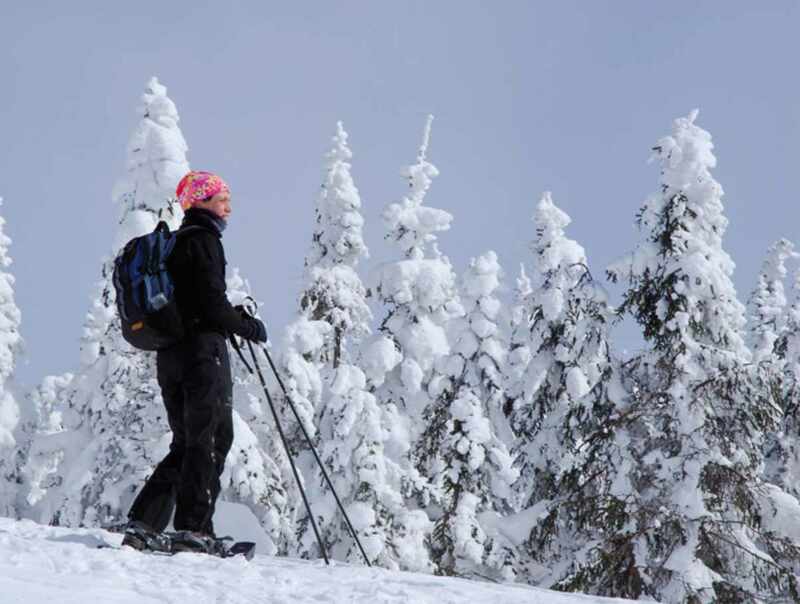 Located in the Réserve faunique des Laurentides, only 50 km (31.1 mi.) 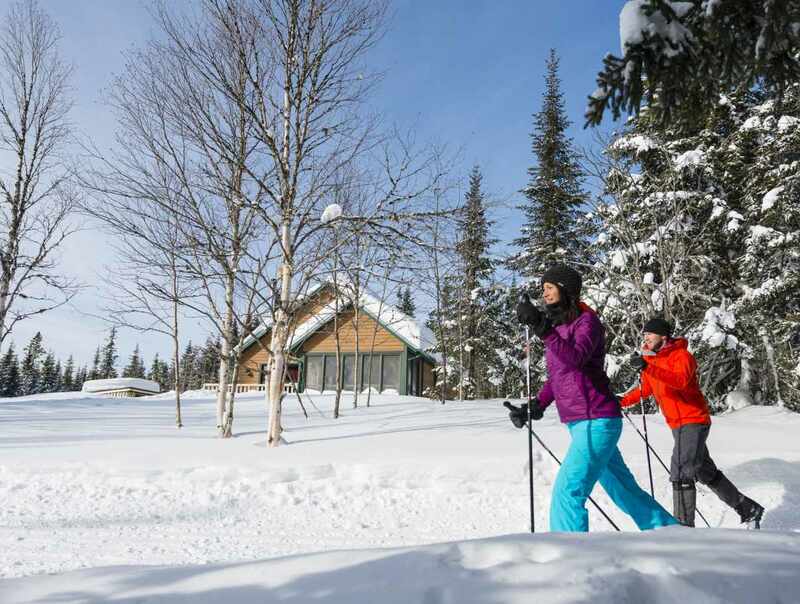 from Québec City, Camp Mercier offers skiers of all levels a wide variety of trails, first-rate snow conditions (6 m/19 ft. snowfall), an exceptionally long season and breathtaking scenery. A network of 40 km (24 mi.) 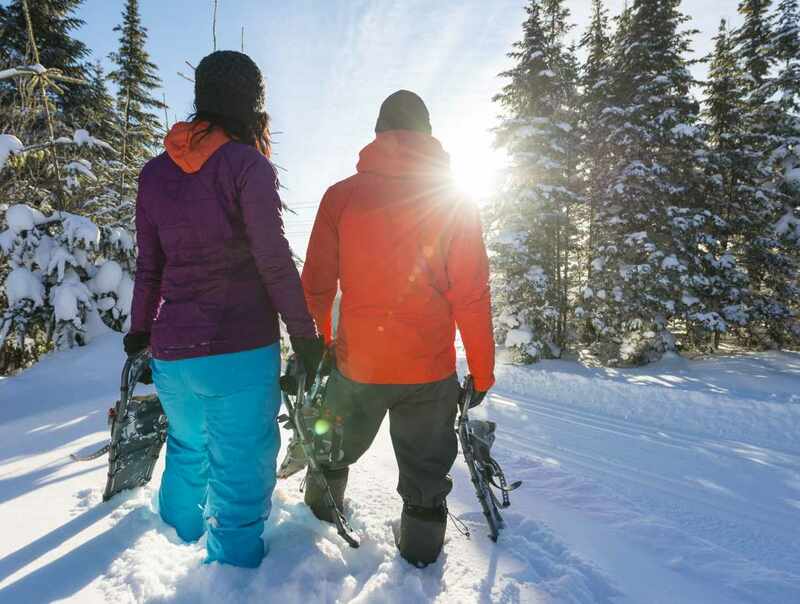 of groomed and patrolled trails for shorter outings, including 12 km (7.2 mi.) of trails for ski skating. You can also rent one of our magnificent cottages.